← Mossy’s Still Got It…. 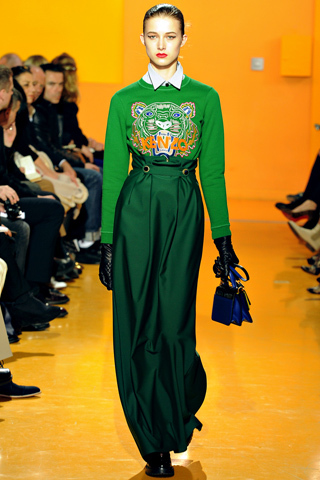 Possibly one of the easiest trends on the A/W12 catwalks was the good old fashioned sweatshirt! From 90’s ‘Saved by the Bell’ style at Kenzo to impressive sculptured pieces from Balenciaga; topped off by one of the most covertable items of the season – the Balmain embroidered sweatshirt, the optimum of understated chic. With pieces like this on offer, there should be no excuses this season….